© 2013 iLab Services. All Rights Reserved. Servicing Histology Lab Equipment in Florida. 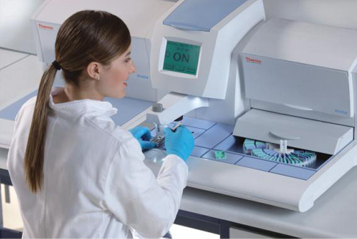 pathology equipment throughout the state of Florida. As we celebrate 12 years serving the Histology community in Florida, we are pleased to announce that iLabServices recently acquired new premises in Dade City, Florida which are centrally located with convenient access to the I-4 corridor and the I-75 and ideally positioned to service our customers throughout Florida. large inventory of repair parts.